October 19, 2010 was a defining day for twin-brother entrepreneurs Adam and Ryan Goldston. On that day, the NBA announced it would be banning their shoes for on-court use, citing an “unfair competitive advantage,” and marking the first time the league had banned any line of shoes in its 64-year history. So what do the shoes do that make them supposedly unfair? Well, they make you jump higher. Literally. 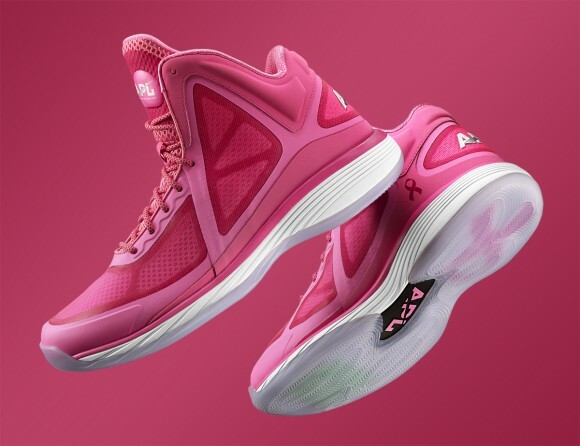 Infused with what the Goldstons call “Load ‘N Launch Technology,” these shoes, which focus on the forefoot as opposed to the heel, have proven to add up to 3.5 inches to a person’s vertical leap. The idea came by something of a trial-and-error process. Adam and Ryan had both sampled all kinds of products, including Air Alert, only to find that while these existing products were mildly effective in increasing their lift, they were also strenuous on their knees and typically took about 16 weeks per program. So, as freshmen at the University of Southern California, where they both played football and basketball, Ryan and Adam began laying the groundwork for their own shoe, tinkering with the technology, the feel, everything. Finally, a few months before their 2009 graduation, the shoe was complete, and their company, Athletic Propulsion Labs, was born. It was an obviously exciting time, but then, about a year and a half after the product’s launch, came the NBA’s ruling. In a way, the fact that the NBA was banning their shoes was the ultimate validation that they indeed made you jump higher, but still, it could’ve been a crushing blow to the company. Adam and Ryan could’ve easily given up, but they didn’t. Instead, they let the controversy work in their favor. Instantly, the shoes and related terms became the second- and third-most Google-searched terms in the world. More than a million articles were written about the shoes within 10 days of their ban. Naturally, the brothers weren’t used to such widespread attention, but they surely weren’t going to complain about the situation. “It was overwhelming, but we wouldn’t have traded it for anything,” said Ryan. To look back on it now, it seems Ryan and Adam were destined to create something like this. As kids, they were always around shoes. Their dad, Mark, served as an executive for Reebok and L.A. Gear. One day, he brought home a prototype for a shoe L.A. Gear would soon be introducing, and the boys, who were 5 years old at the time, recommended that the shoe’s blinking lights be moved from the heel to the front of the shoe. Before long, L.A. Lights became one of the company’s most successful lines. At USC, Ryan was part of the entrepreneurship program in the Marshall School of Business. Adam, a Sociology major and Communications minor, was equally involved, and the twins’ differing skill sets have complemented each other since the company was started in 2009. According to Adam, Ryan’s “a nitpicker and basically a perfectionist.” He’s also quick with numbers. “If we’re on the 1-yard line and we need to get something right, Ryan’s the one that makes sure it goes the right way,” said Adam. Adam, on the other hand, acts as the primary public face of the company and spends much of his time working with marketing and social media, where he has more than 19,000 Twitter followers. “Adam and I collectively did everything together in terms of developing the technology and creating a vision for the brand,” Ryan said. Now that these brothers have made their mark on the basketball shoe industry, they’re not done innovating. 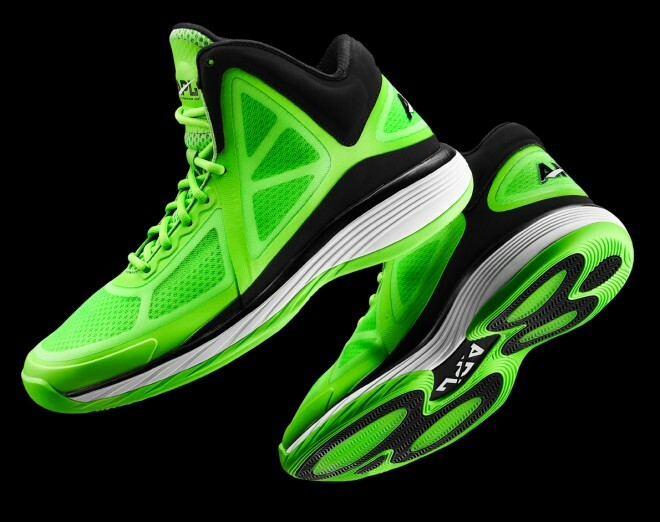 APL recently finished developing a new pair of running shoes that are set to hit the market next year.